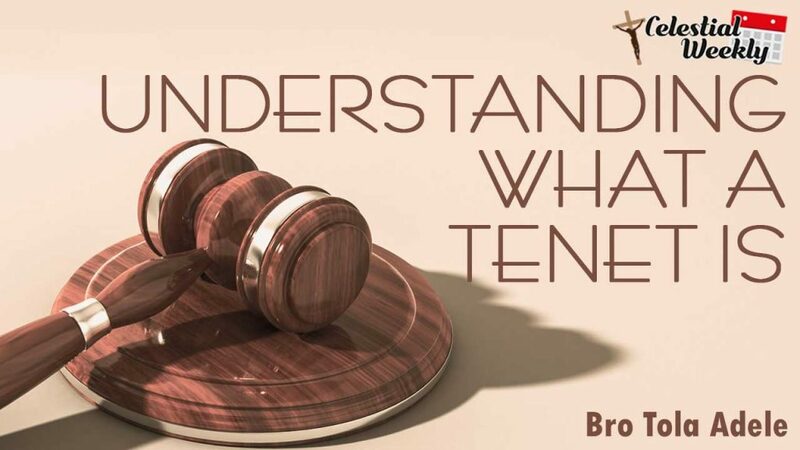 Tenet is one of the most confused word of emphasis in CCC. A Tenet according to the simplest meaning is an opinion, a belief or principle, held to be true by someone. From above, a Tenet is a belief that is established and confirmed, and trusted to be true. Then what is the truth that we should believe? John 14v6, I am the way, the truth and the life. Ye shall know the truth and the truth shall set you free”. This means a Tenet is a confirmed truth for believers whom have been set free. A Tenet is the belief of the truth, and the truth is Jesus Christ, and the spirit of truth is the Holy spirit. Authenticity in the word of God, and it’s truth, and it’s confirmation by the holy spirit. If a Tenet is a belief of truth, a truth can’t be known unless it is revealed. This proves that there is no tenet without a revealed truth. This implies that a doctrine is similar or same as a Tenet. No doctrine or tenet can exist without Jesus Christ as it’s origin in Christendom. 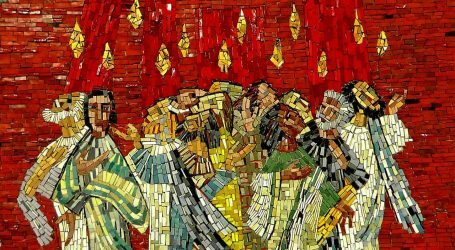 A liturgy is the structure or order of service, a mode of worship guiding a place Our liturgy and all forms of worship in celestial church are entirely as revealed by the holy spirit. This includes the setting of the altar, and the seats therein, the number of candles used for the various types of services and the seating arrangement. Section 94, page 95 celestial constitution. All of the above have their foundation on the scriptures and their confirmation on the spirit of God. Hence no tenet, liturgy, regulation, doctrine can come or be given unless it is established on the word of God, and confirmed by the spirit of God as true. 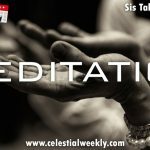 From the above, the Celestial tenet is summarised in this 3 scripturally and spiritual themes :. Be Holy, Be Humble, You are a King. Don’t let anyone bambooze you with any tenet or doctrine or rule that is not scripturally founded and spiritually confirmed. All our tenets and doctrines have their scriptural reference and spiritual authenticity. Finally, A Tenet is the instruction, construction and directive of God, clausing as a member of celestial church of Christ. 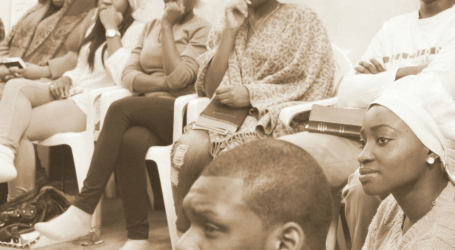 If you are not a member or associate of celestial church, it doesn’t hold you. The Tenet of celestial church aims to achieve cleanliness in body and soul. Just walk in holiness and you are good to go in celestial fold.